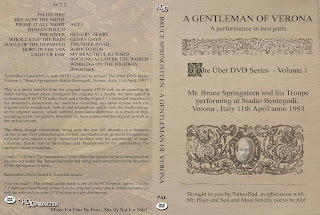 Anche questo DVD bootleg fa parte della serie degli Uber di Springsteen emersa qualche anno fa. 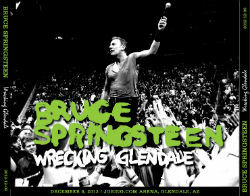 Whether you care for the “Other Band” or not, this is a release you should hunt down. What are you waiting for? !